Nowadays online selling is showing the reign to be a successful businessman in every sector. I’m talking about the eCommerce business. Customers love to see the product photos over the internet on the website and purchase the beautiful product from the online store. That’s why product photos are the key point to attract the buyers and increase the sales. Especially for the clothing store, the online success is the main and vital point to be a big clothing brand with a large sale. As a clothing brand owner, you must need to display the eye-catching apparel pictures or dress photos in front of your valuable customers. For this today I’m going to discuss on the apparel photography and the model or mannequin option. Model or Mannequin? Which is the best option for you to take your apparel or cloth/dress photos with? Confused! Let’s check the following points. Model and Mannequin both are for displaying your apparel or dress photos attractively. Am I correct? If yes, then you need to understand which one is perfect for which option. This is the main key point of this article. There are two options to take dress photos. One is for dress advertisement and another is for displaying the dress perfectly over the online store to the buyers. Let’s decide among Model or Mannequin. I hope you already guessed what I want to explain. You know that model is the essential part for the clothing brand. No one will ignore this point. But you know that model option is very sensitive and costly. It’s never cost-effective. I want to explain that most of the clothing brands are using models only for advertising purpose. And this is practically proven. Model is the great way to showcase your dress or products for the advertisement only. When you have the new collection or special offer for the buyers, then you can capture your dress photos or short videos with the attractive and body fitted model. After that, you can promote these photos or videos to the various places as like TV advertisement, Google Add, Magazine Ad, and Commercial Advertisement. But if you want to take your apparel or garments or dress photos only for the web store then Ghost mannequin is the best option for you. Why? Let me explain. It’s practically proven that it’s not easy to match the model body figure with your dress size. In this case, mannequin will be the perfect and best solution. If you want to capture your dress photos with fitted then mannequin will give you the best result. So, my suggestion is that take your dress photos with perfect size mannequin instead of the model. I hope as a normal thinking you will decide that mannequin will be cost-effective than the model. As I told in the beginning that model should be for only the advertisement purpose. Never waste your money to take photos with the model for the only web store pictures. At present every clothing brand’s have the online store to sell the apparel dress. Without the e-commerce store, the good business can’t think. For an eCommerce website, you need to display your garments dress photos. In this case, Mannequin is the best solution for everyone. Because you will only display the dress photo. You will never display the model or mannequin with the dress. So, it’s easy to save your money to take your web dress photos with the mannequin. You can take your all dress photos by using some mannequin with very low cost instead of the model. Now you have a big question. How can I remove the visible part of the mannequin from the dress photos that have taken with the mannequin? Because you need only the dress pictures to display on the website. Yes, after shooting now it’s time to prepare or edit your product or dress images for the website. That’s why you need to apply the dress picture post-production process. You can cut out the visible mannequin from the photos by using Photoshop. It’s a very easy process to clip and cut. Otherwise, you can hire or outsource a garments photo post-production company to optimize your dress photos. The name of this type of service is dress neck joint service or ghost mannequin service. 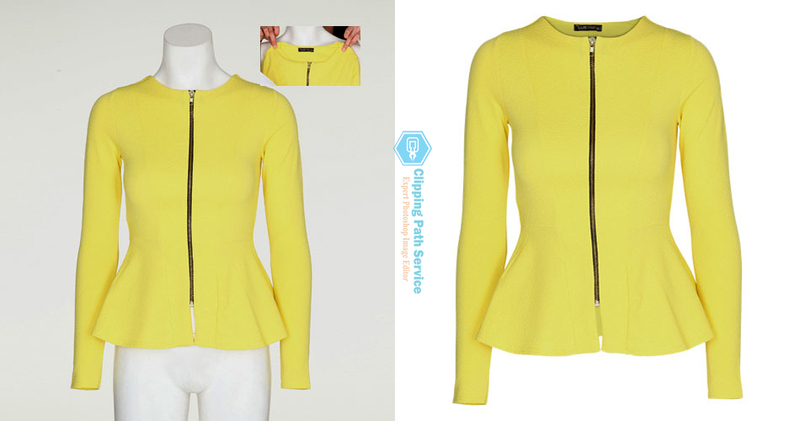 Clipping Path Service Org is one of the best and award-winning photo editing company who has an expert team for especially apparel dress photo clipping or visible mannequin part cutting. We will provide you the complete solution of you dress pictures to upload on the website. We never compromise with the editing quality. It’s 100% sure that you will get premier quality service with affordable cost from us. We are providing world class dress photo editing service with cropping, resizing, alignment, background removal, wrinkles removal and color correction with 100% straight format in order to maintain the professional and consistent appearance. 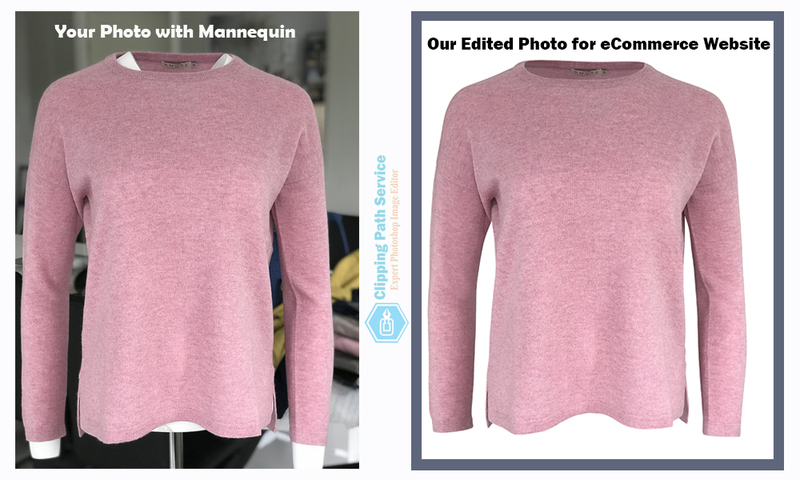 So, if you are a clothing brand and you need to outsource photo neck joint service or 3D ghost mannequin service, we are suggesting you test our service by a free trial. We always fulfill the client’s demand. We are Photoshop & Illustrator expert graphic designer. We are providing best image editing service at the reasonable price. 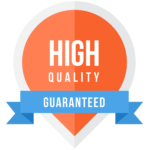 If you want to test our professional work quality, just click on the free trial. Do you need price quotation for your bulk images then connected with us by clicking on the price quote. Clipping Path Service.Org-(CPS) is one of the best award winning outsourcing Photoshop image editing companies. Our focus is always to provide world best services at reasonable price and make forever service relationship with the honorable clients. We believe customer satisfaction is the main key to success in this field. We never compromise with the service quality.